We are doing things a little differently this weekend. Being Easter weekend, school is out for spring break so no activities there and of course it’s quiet around town. So, we rounded up all of the Easter activities instead! 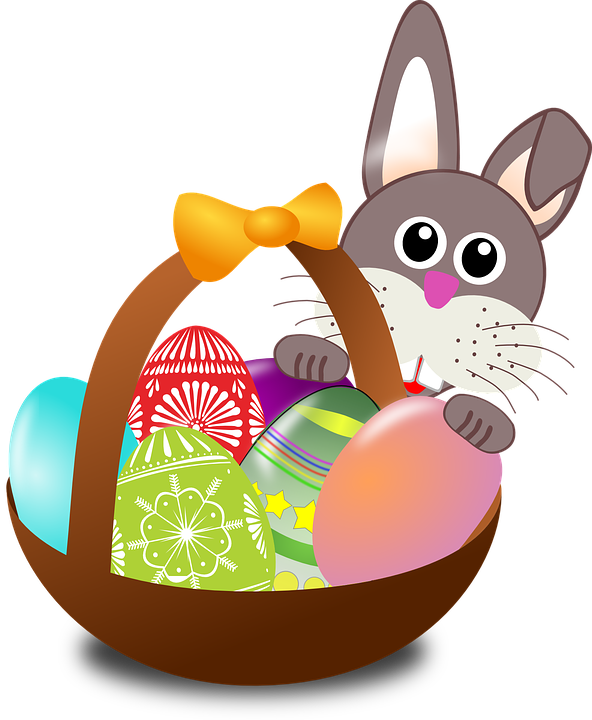 The first is at Trend’s Furniture today (Friday) ages 2-4 start hunting eggs at 3:00 and ages 5-9 start hunting eggs at 3:30. Their address is 408 South Douglas Highway. The 20th annual Kiwanis Easter egg hunt kicks off at 10 AM at the Kiwanis park. This egg hunt is open to kids age 9 and younger. The park is located at 303 Flying Circle Drive. Living Rock Church is hosting their annual free Easter Eggstravaganza on Saturday at Sage Valley. This event runs from 10 AM to 12:30 PM. They will have an Easter egg hunt with separate age divisions, photos with actual bunnies, Fun on the Go and more!! There’s also a free brunch! Sage Valley is located at 1000 West Lakeway Road. Also worth noting, CCPRD will have a special open swim session this afternoon for those early release kiddos! The pool will be open from 1:30 to 5:00 today. The fee will be the regular CCPRD drop in rate. Then next week they will be opening up the pool from 1:00 to 4:45 daily for special spring break open swims. 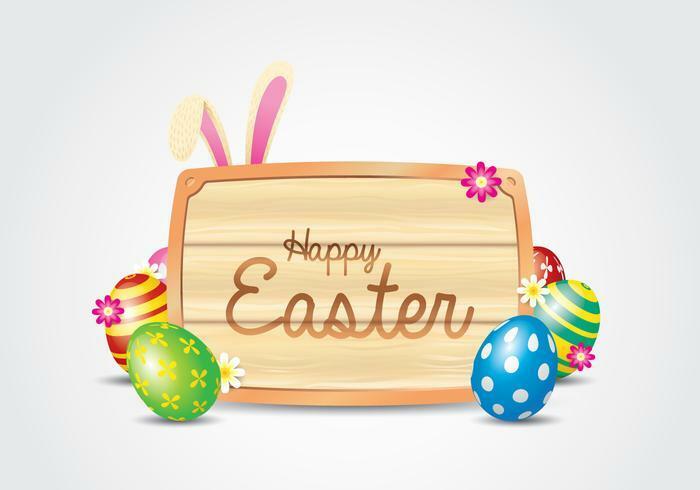 All of us at Team Properties Group would like to wish you a Happy Easter! We hope your day is full of family and fellowship! Don’t forget this is still going on! 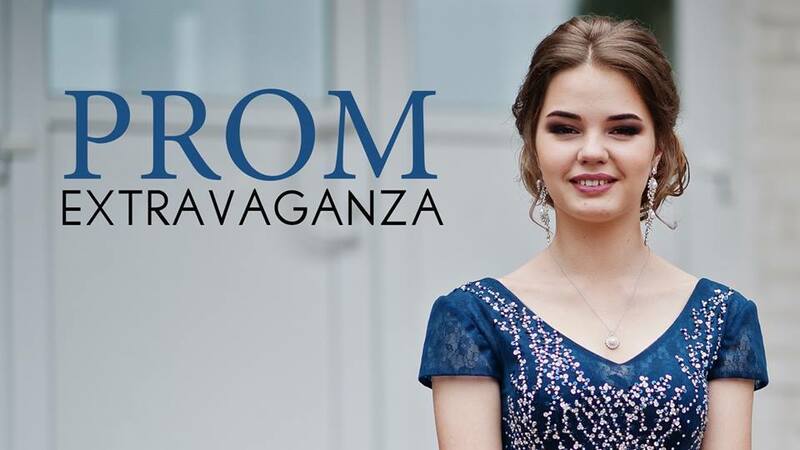 ANB Bank is collecting new and gently used prom dresses, shoes, and jewelry from now through April 14th. On April 14th from 9-5 the items will be given to girls in need. They believe every girl deserves to feel like a princess. This is their 2nd annual Prom Extravaganza. For more information see the Facebook event page or stop in to the bank.